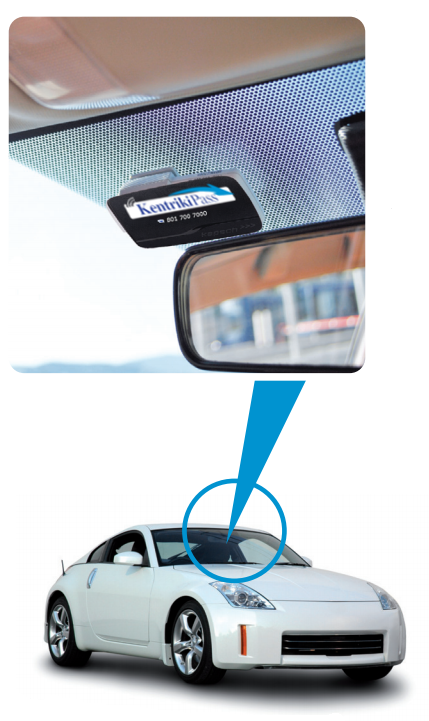 When you complete your subscription to Kentriki Pass service, you receive the e-transponder, a specialized cleaning cloth and a holder. How do I install my e-transponder in my vehicle? On the inside of the windshield behind the rearview mirror of the car. Low and in the middle of the windshield, on the connection point of the vehicle’s dashboard. Depending on the category of your vehicle (see info above) you clean the right spot surface with the specialized cloth, you remove the sticker’s safety cover off the holder and adjust the holder, pressing it against the windshield. Slide the e-transponder gradually towards its holder in a way that the Customer Care Call Center telephone number can be seen by the driver. For the proper function of the service, you must ALWAYS have the e-transponder affixed to the windshield of your vehicle. 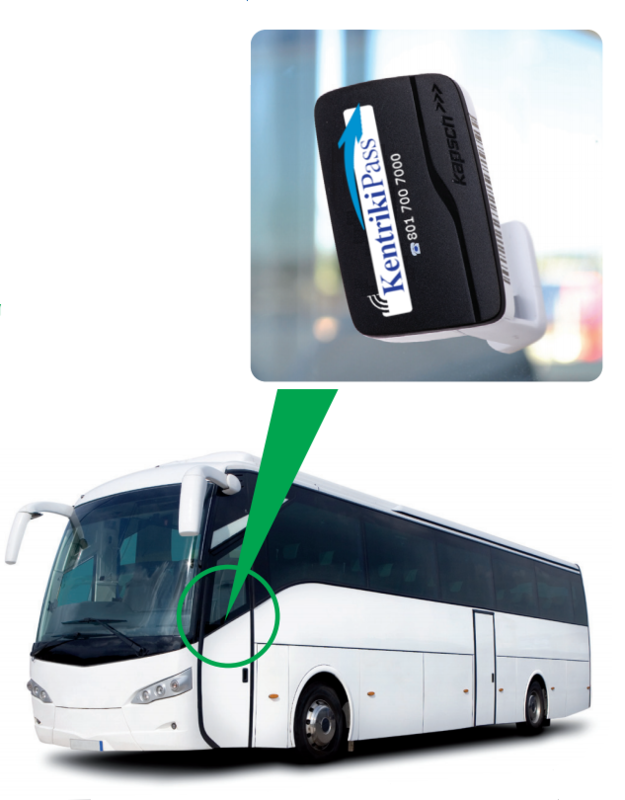 Which toll lanes do I use with my Kentriki Pass e-transponder? Α. The exclusive electronic transaction lanes in all the toll stations which have the characteristic sign right above the lane on the canopy of the toll station . Β. All the lanes with toll collectors, in which apart from the relevant sign , you may see the sign of electronic transaction . If the electronic transaction lane is fully functioning, right under the characteristic sign you will see a green arrow . If it is not available, you will see a red X. In that case you will either go to the nearest electronic transaction lane, or you can carry out your transaction in the nearest operating lane with a toll collector. You only have to give your e –transponder to the toll collector. For safety reasons as well as proper service operation, when you enter the electronic transaction lane your speed must not exceed 20 km/ hour and you must also keep a distance of at least 10 meters from the car in front of you. 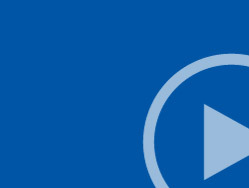 What do the messages displayed on electronic signs mean? The passage of the vehicle is allowed. The passage of the vehicle is allowed, but the balance of your account is low and it requires immediate top up. The passage of the vehicle is not allowed because the balance of your account is not sufficient for the payment of the toll fee. 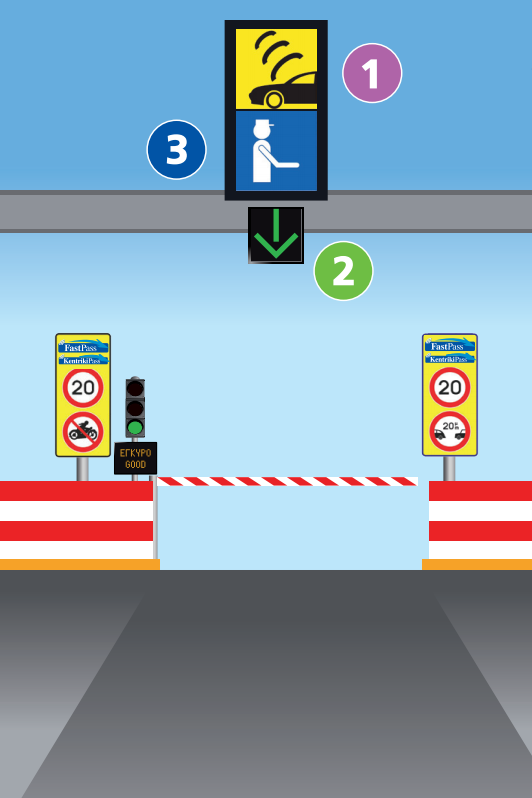 In order to pass, move to the nearest lane with toll collector, pay with cash and top up your account. Your e-transponder can't get recognized or is not valid. 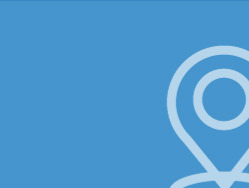 Check if you have your e-transponder affixed to the right spot and repeat the procedure. If the indication stays the same, move to the nearest lane with a toll collector and pay with cash. Your e-transponder is getting rejected because it is activated for a vehicle category different than the category of the vehicle that is trying to pass from the electronic transaction lane.